Muses lead us to produce art that conveys beauty; but what is 'beautiful' in weird art? Howard, Smith, and Lovecraft wrote many letters to each other discussing their weird works and their place in literature. 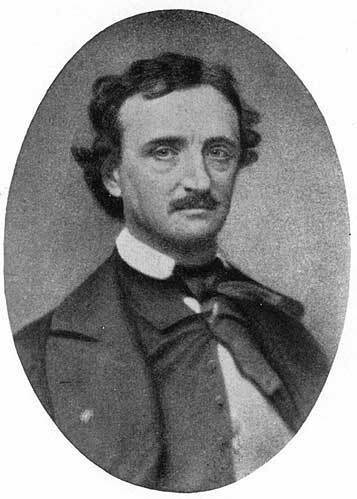 Like Poe, they also published topical essays on the role of the weird in literature. Composing alone and exploring the dark still allows for the need to commune and share. These artists had a passionate desire to uphold and employ literary styles; short stories and poems were their primary medium; not the novel or trilogy productions that predominate today. Over the decades, many of these letters were published in periodicals and books, and they are generally still accessible today via reprints and used booksellers. By seeking guidance on composing this weird work, I found solace (and challenges posed) by investigating how these 'weird' fantasy writers mused about Death (Soul) , Beauty (Muses), and Alchemy (Science). I include a section on Edgar Allen Poe, who inspired and preceded the others. As with Howard, their personal philosophies are visibly demonstrated in their fictional work. Their quotes reveal the goals, credibility, and character of weird writing. v Lovecraft, H. P. (1927). Pickman's Model. Weird Tales. vi Lovecraft, H. P. (1927). Pickman's Model. Weird Tales. vii Howard, R. E. (2001). The House In The Oaks, Nameless Cults. Oakland, CA, Chaosim Publications. P168. viii Behrends, S. E. (1987). 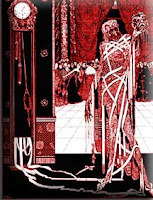 Clark Ashton Smith: Letters to H.P. Lovecraft West Warwick, RI, Necronomicon Press. ix Smith, C. A. (1948). 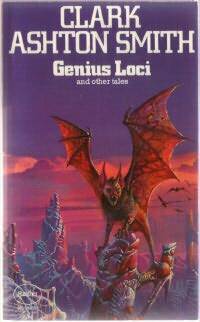 Genius Loci and Other Tales, Arkham House. x Smith, C. A. (1995). Weaver in the Vault, Tales of Zothique. West Warrick, RI, Necronomicon Press. p86.